I try to walk one mile every day. 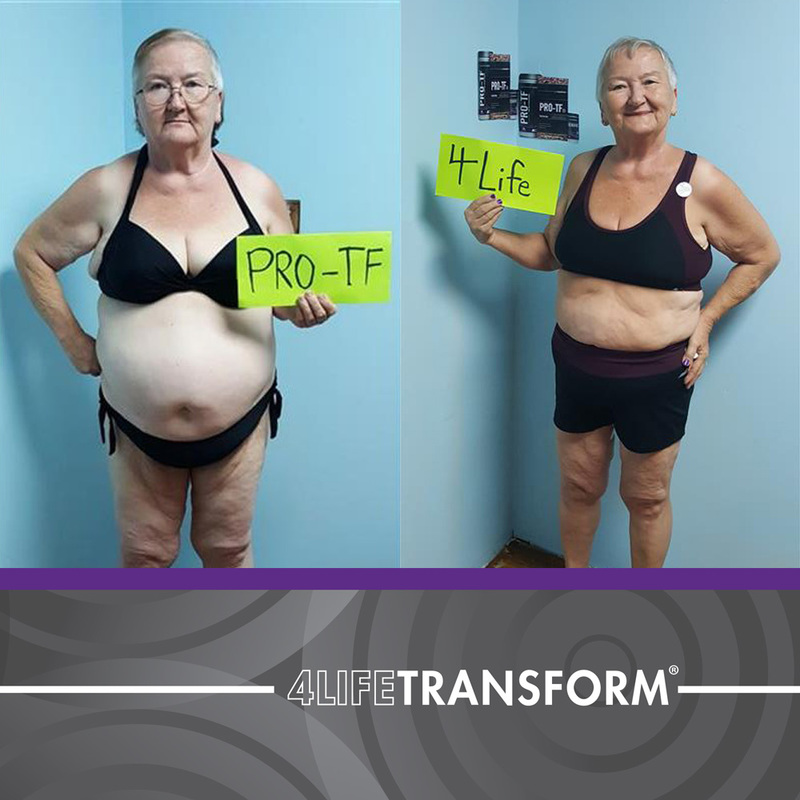 Fellow 4Life distributors encouraged me to achieve my goals. 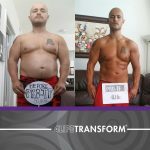 Because I really love PRO-TF®, it made it easy for me to stay on this diet. I joined a gym, which I have never done in my life, and I am 67 years old. I look forward to staying healthy and encouraging others to do the same. I have already given all of my old clothes away because they are way too big now. 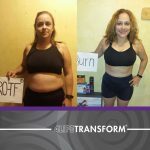 I will be telling everyone I meet about what the 4LifeTransform Challenge has done for me.